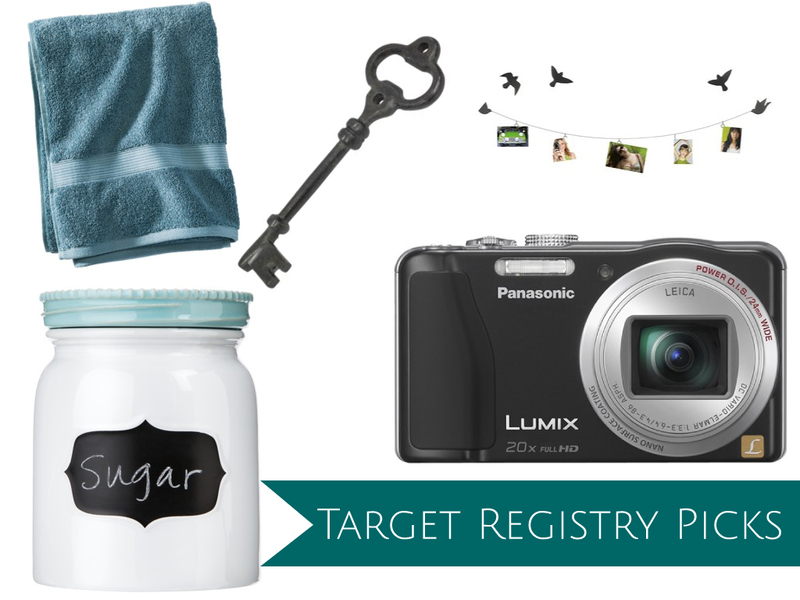 Here are some of my Target registry picks for my friends. They live in a beautiful, Victorian (I believe?) home and have all of the cutest trinkets and things. 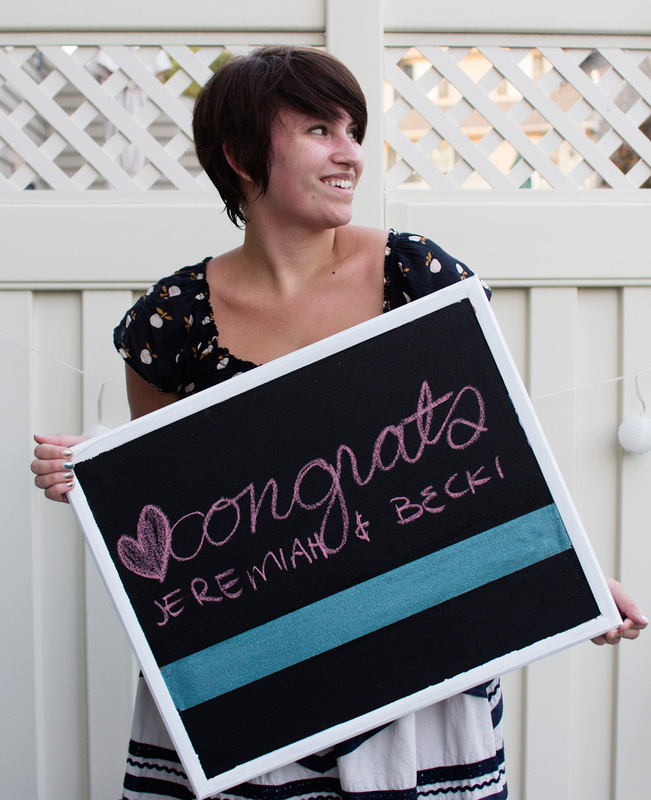 Becki's always been an artist - her first major in college was photography - and always has the most creative ideas for her living spaces. Jeremiah is quite the handyman (I mean, he made a fish tank out of an old television set) and is always creating new things for their home. I love the idea of 'being yourself, together'. Definitely each person in any relationship brings something unique to the table. My gift idea combines my artistic girl Becki being represented with a high-end point and shoot camera - an Panasonic Lumix (just like the camera I used for years before we got our DSLR). It was a great camera for all of our various trips. For Jeremiah, I wanted something handy that also could capture a memory. 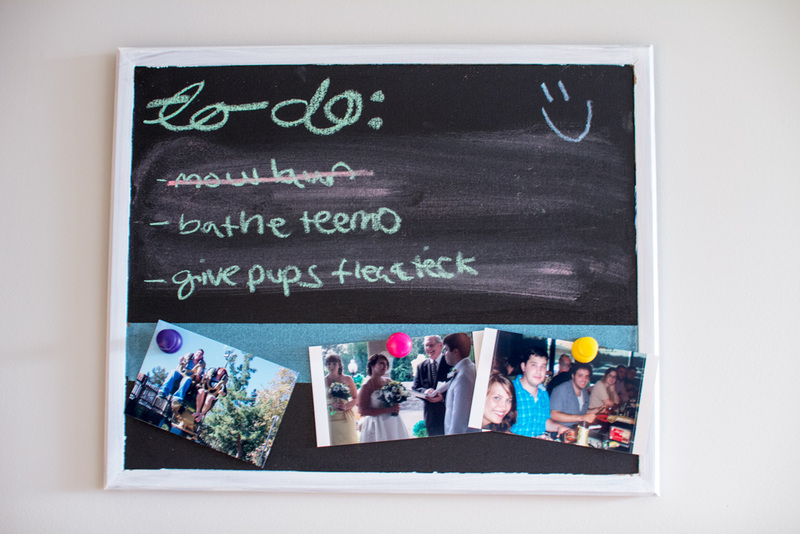 I always see little memos and photos hanging around their house, and thought a message board would be perfect! But, none of them were really 'them'. I loved the idea of giving a DIY away as a gift. So I've grabbed a few items from my local Target and crafted a little shopping list from it! 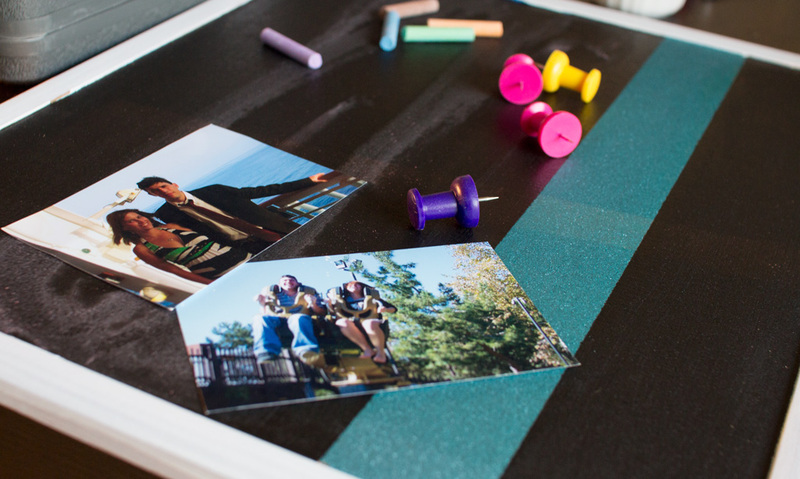 Grab the PDF instructions for this DIY by clicking here! Go ahead - print the PDF, and either gift this to someone to make together as a couple or try it out yourself with your beau! 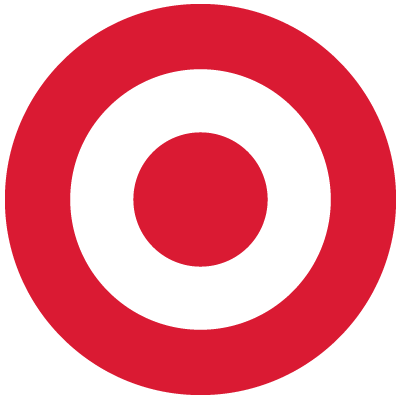 This post was sponsored by Target. This indicates I received payment in exchange for content, although the opinions and ideas expressed are my own. 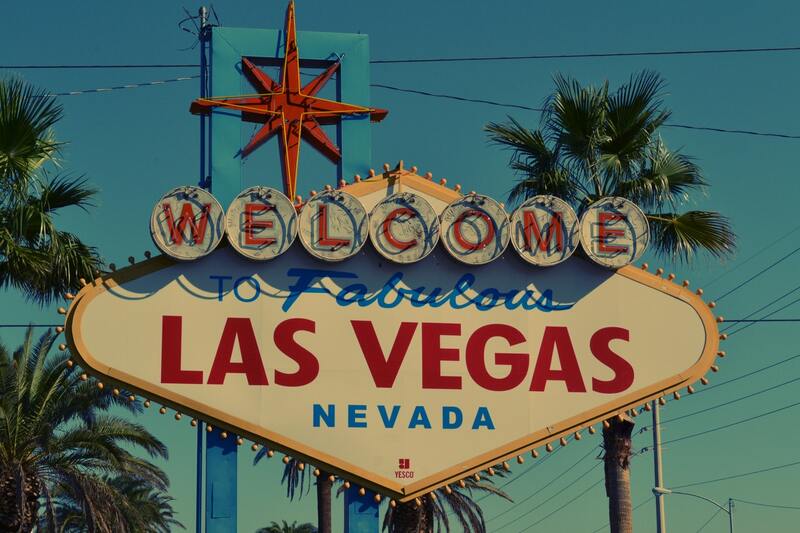 For more information - read the disclosure of this blog. #TargetWedding & #sponsored required tags by the sponsor. The horse-head photos are amazing. Love this.